Thank goodness for awesome grandparents! This past Christmas, they bought our little family a membership! We have thoroughly taken and are taking advantage of it! This past friday I decided that we would take a break from “Classroom” home school. Oh yeah! I don’t know if I mentioned it in an earlier post, but I am homeschooling pre-k, and my son loves it! I’ll save all that for another day and post! So off we went on our merry way to the zoo! 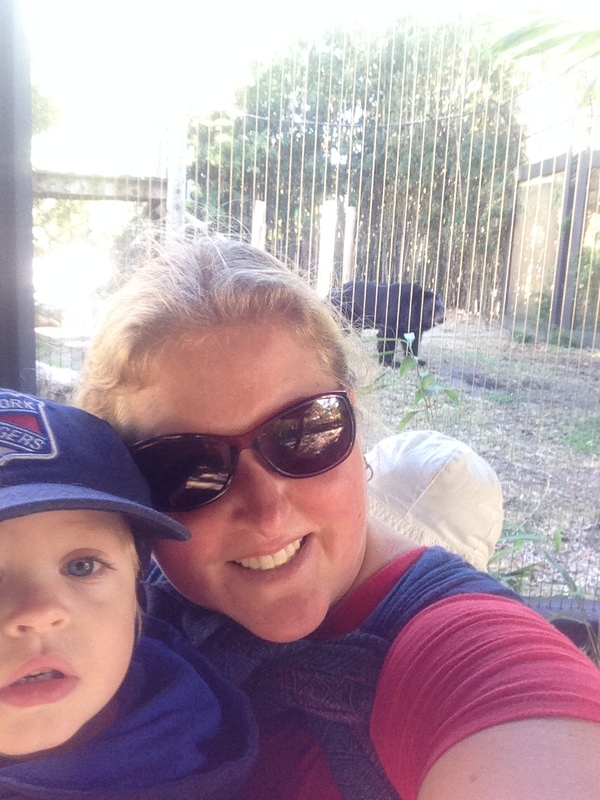 My son loves, absolutely loves the zoo! He loves seeing the animals, saying all their names, making their noises at them, and walking. 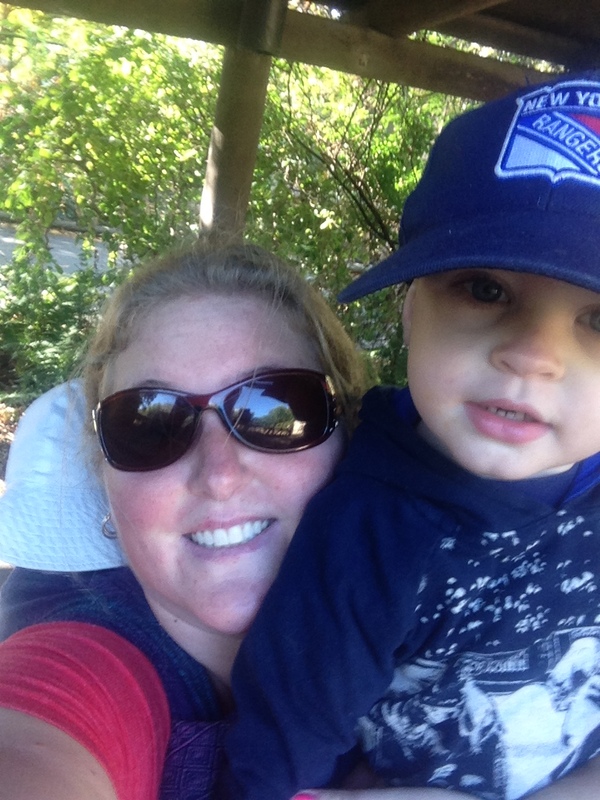 Mommy loves the walking too! It’s a great little workout! 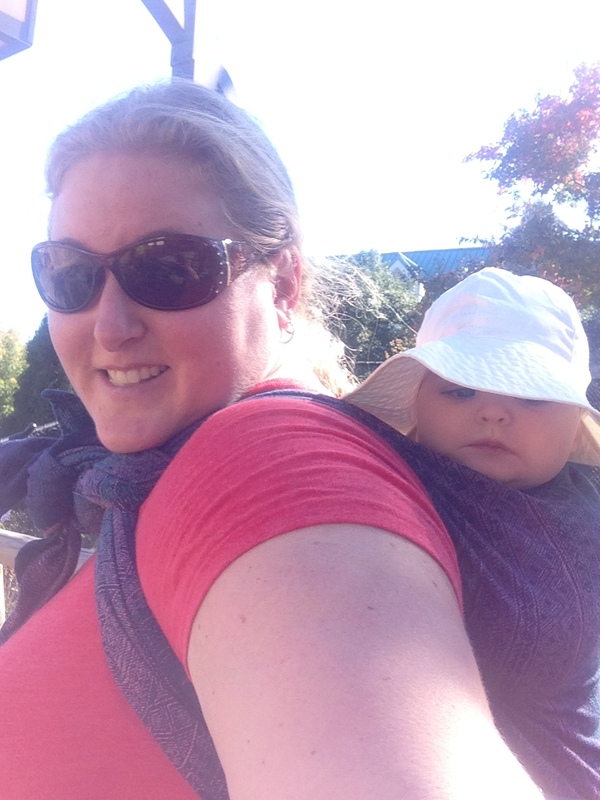 Plus, the walking and fresh air for my son is amazing too! Makes for a nice long nap! 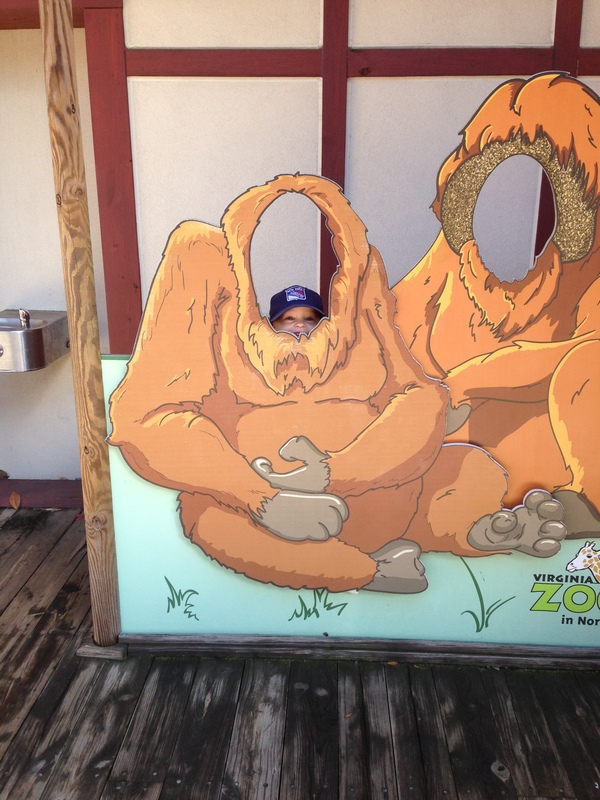 THis zoo trip was a little special! My husband bought me a newwrap for our 5 year wedding anniversary! Did I mention how much I love him?! … It was a perfect gift! 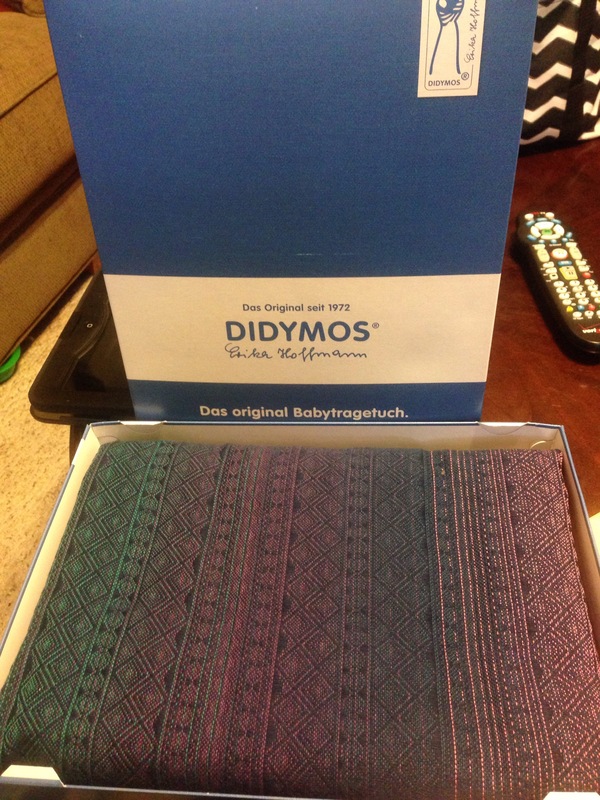 It’s a Didymos Indio Sole Occidente, 100% cotton, size 3 (I posted about its arrival with a pic November 5th). It’s absolutely gorgeous! 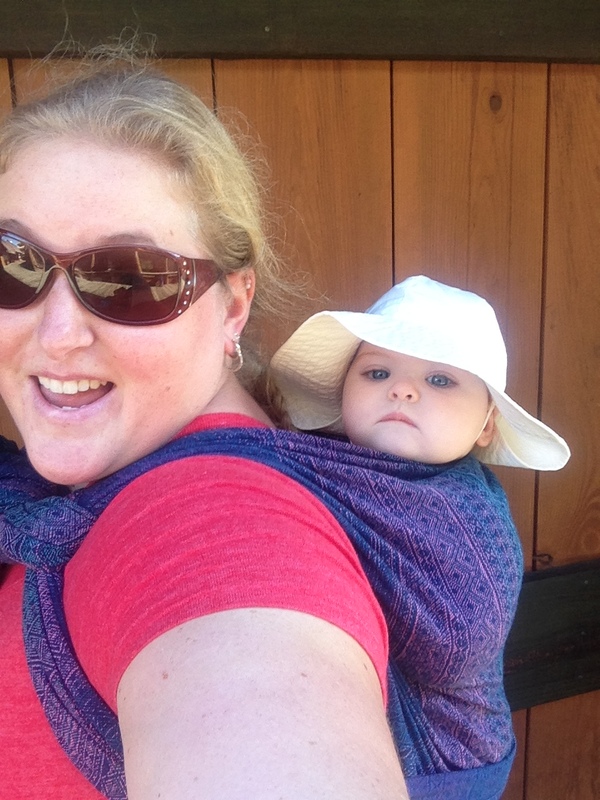 So back to why today’s zoo trip was so special…I actually did a back carry in public by myself! 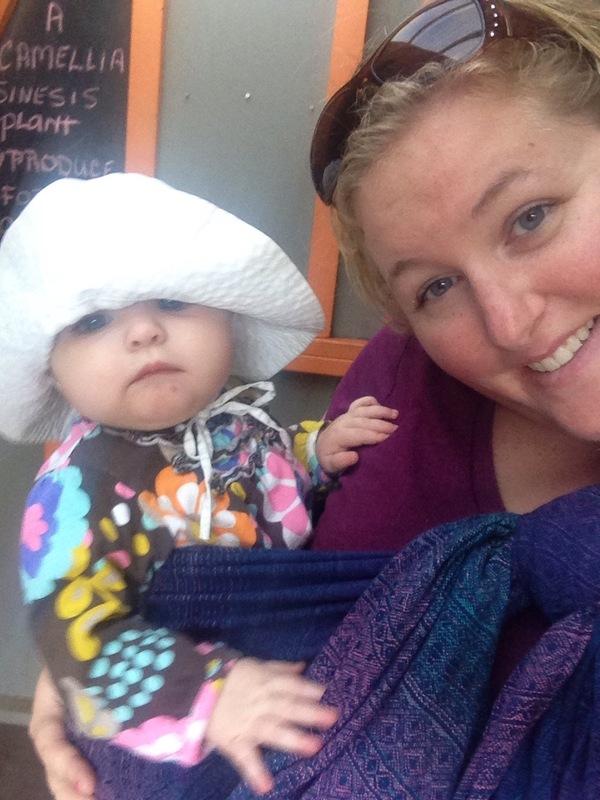 *I am no way affiliated with Didymos or Trendy Babywearing. These are my opinions.